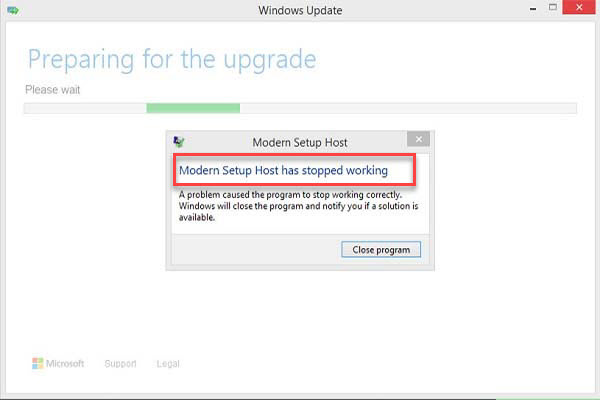 In this tutorial, learn how to fix Modern setup host has stopped working while trying to upgrade to Windows 10. 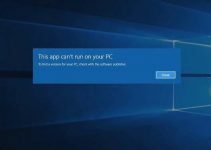 One of the issues many Windows users have reported that Modern Setup Host has stopped working error appeared when attempted to install the Windows 10 from their previous Windows edition. Modern Setup Host has stopped working. A problem caused the program to stop working correctly. 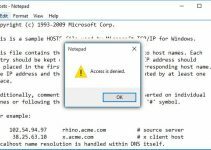 Windows will close the program and notify you if a solution is available. Step 2. 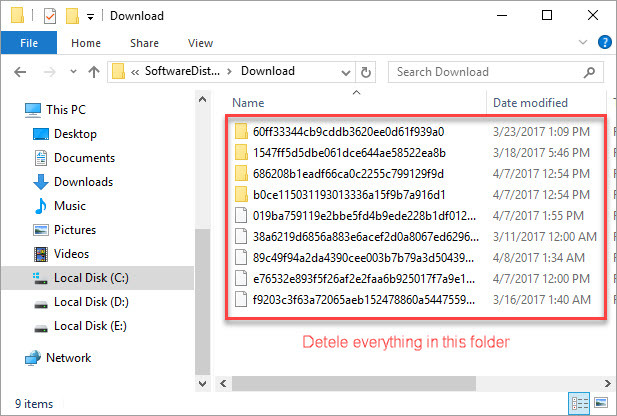 Then you delete everything in this folder Download. Step 3. 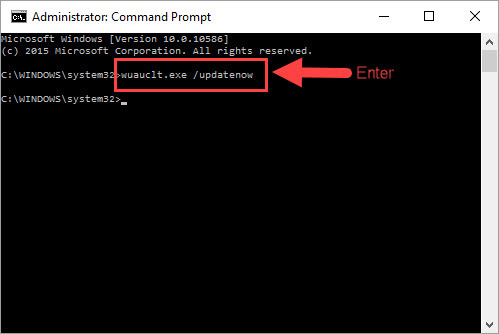 Next, you open administrative Command Prompt. 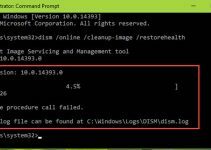 To do that, right-click Start Button, select Command Prompt (Admin). Step 4. In the Command Prompt window, type following command and tap Enter. Step 5. Lastly, restart your system and check if the issue has resolved. If the problem still persists, you try to refer Method 2 below. Step 1. 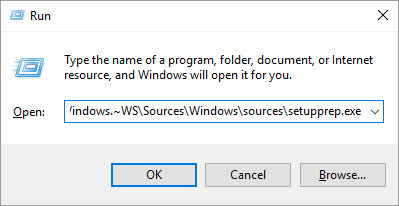 First of all, you need to download the Media Creation Tool Windows 10 for the same edition and architecture you’ve currently installed. Step 2. Then launch the tool and choose to Upgrade This PC Now. You’ll see that it will stuck when creating installation media, so close the tool. Replace C: with your current system root drive. Step 4. Your installation should begin and the upgrade should be able to finish. Please do let us know if anything here helps you. If you have any other Windows and Office related issues you can check for the solution in my Windows fix section.